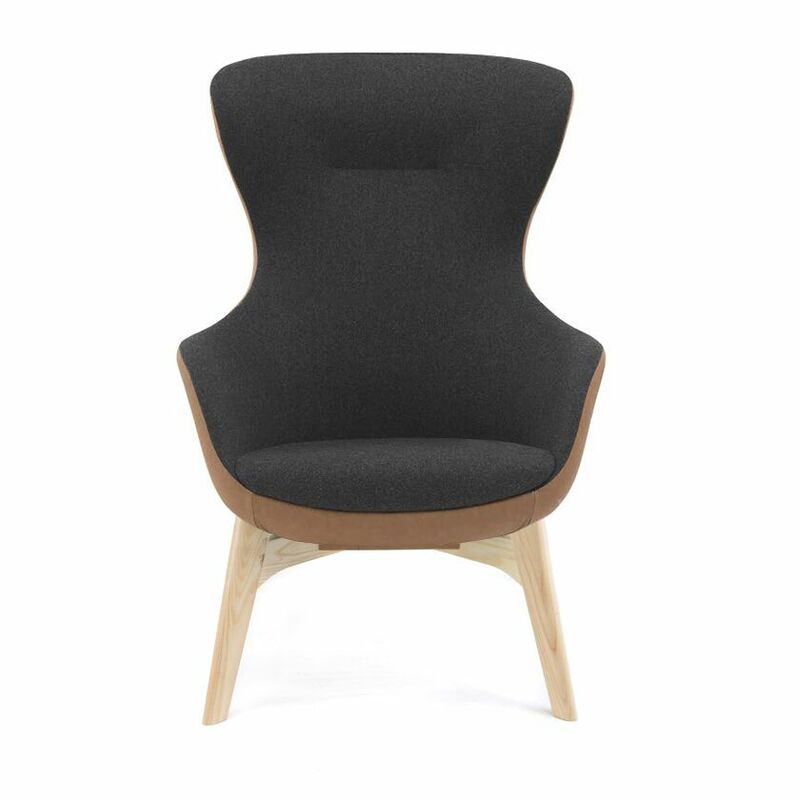 Relax in luxurious Italian designed comfort, the high back Queen lounge chair is the ultimate addition to relaxed, refined spaces and suits the corporate to private market. 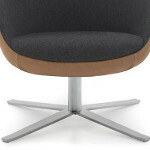 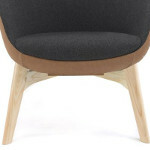 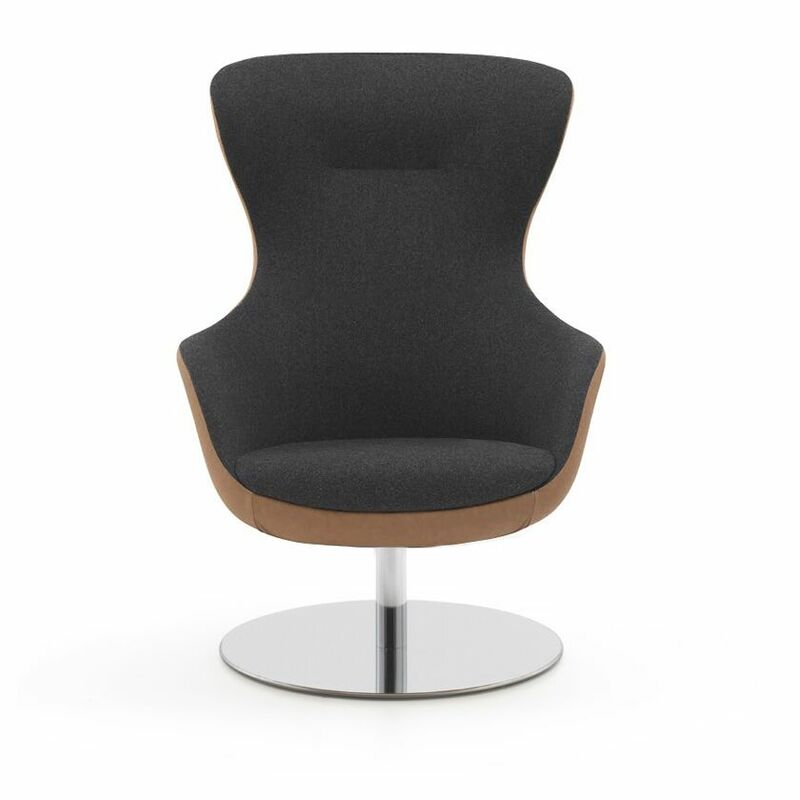 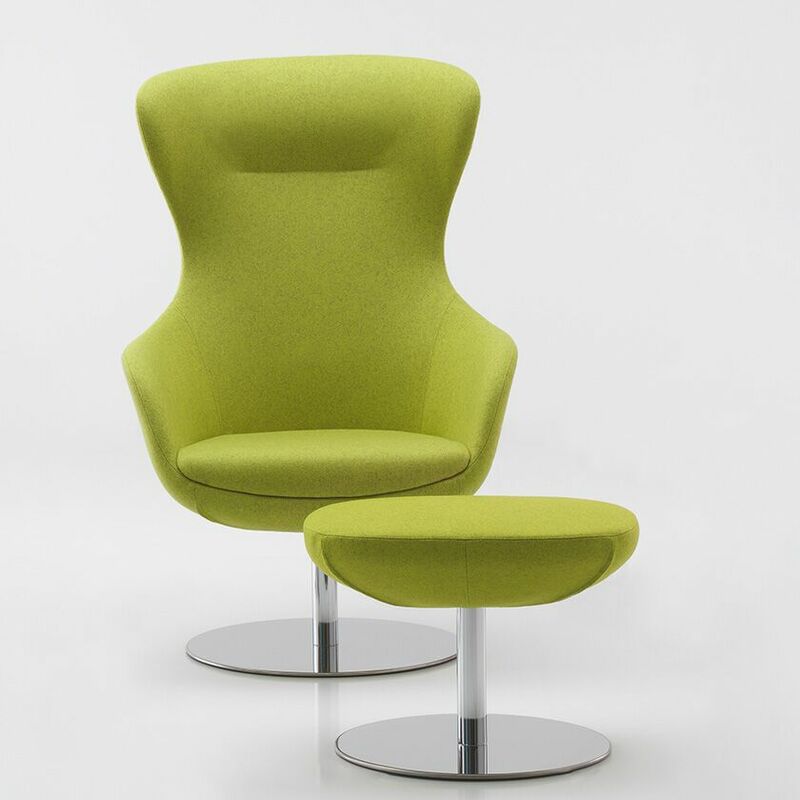 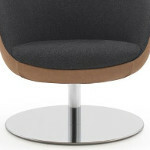 Generous and comfortable, the Queen is a relaxed and homely part of the modern office. 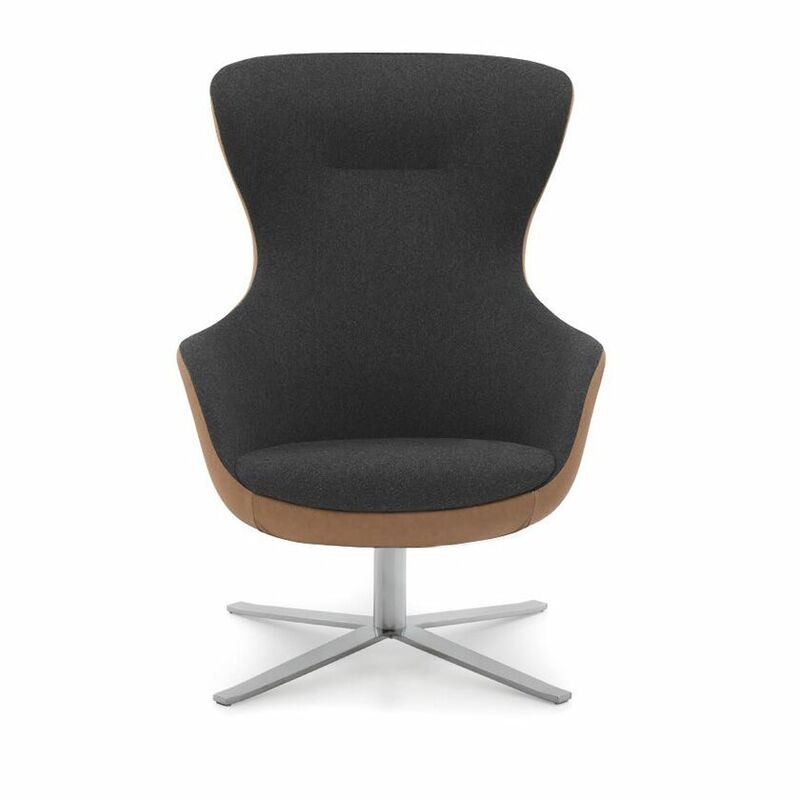 Constructed for lasting comfort with a moulded cold-cure polyurethane tub, utilising strong steel frame-work. 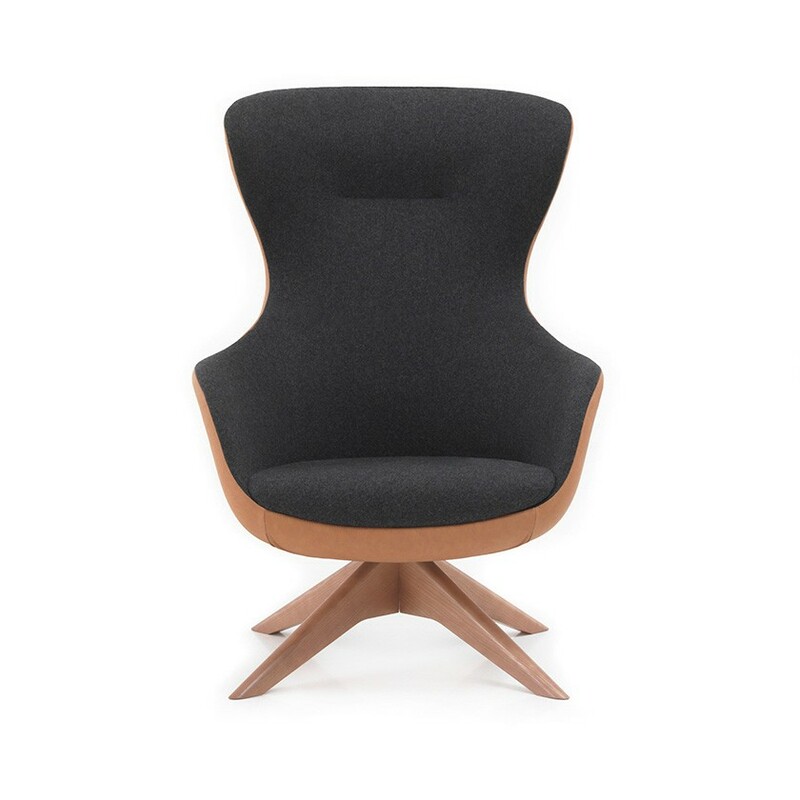 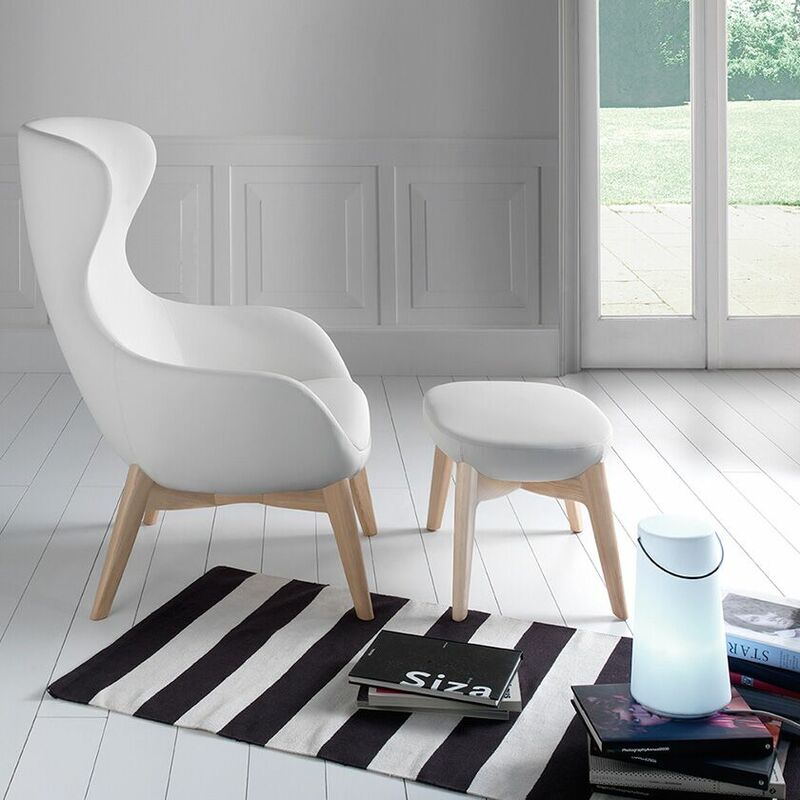 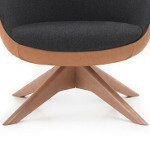 The Queen Lounge chair is available with 4 different base options and upholstered in the fabric of your choice.